according to the European Standard. 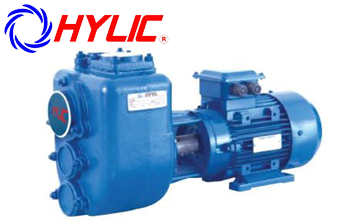 HJZ Pump , pump shaft and motor shaft are close -coupled design. In this way , pump length and installation space are much reduced . Close - coupling ensures the alignment between pump and motor : meanwhile , Pump impeller runs in good balance both dynamically and statically , therefore pump would be kept very well in operation ,AS self -pruming sewage pump, HJZ is advanced in structure for its maintenance covers are wear plate. Maintenance covers enable convenient maintenance and cleaning : and wear plate would greatly prolong the whole serivce life.